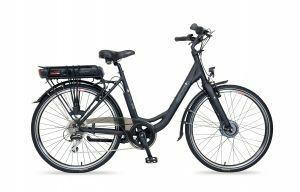 EBCO are a British Company dedicated to producing electric bikes designed for the emerging British e-bike market. 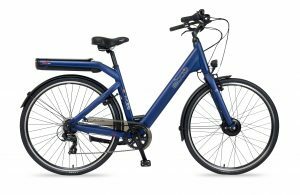 Our focus on e-bikes (that`s all we do!!) 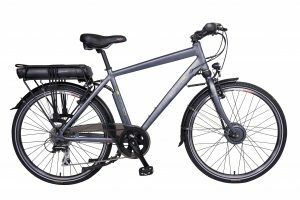 means all of our knowledge, experience and passion is channeled into distributing the best range of e-bikes for the consumer. 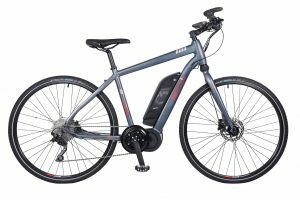 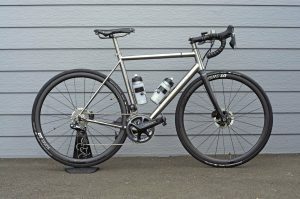 The Team behind EBCO has significant experience and expertise in the premium bike market and has won European awards for both design and innovation in the bike industry. 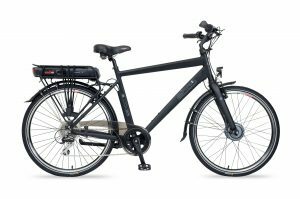 We have turned our considerable knowledge to develop the EBCO brand (now in its 9th year) as a quality range of reliable, value for money e-bikes using the industry leading TranzX PST, Shimano STEPS, and Bosch electric drive systems. 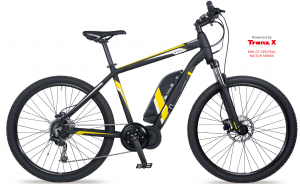 Finalist for the last 5 years for the specialist distributor section in Cycle industry (Bike Biz) awards and with our headquarters based in Warwick carrying spare parts and a full time Bosch/ Shimano/TranzX trained e-bike technician and backed up with a 2-year battery and component warranty (see full details in Warranty section) you can be confident through your EBCO dealer of the best back up in the industry. 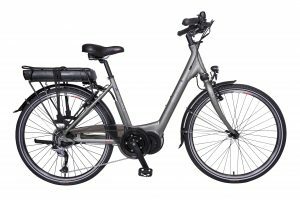 All e-bikes from EBCO are pedal assist (Pedelecs) and conform to the latest European standard (EN 15194) and have been developed using the most sophisticated current technology delivering: – intelligent power drive systems, 36V Lithium Ion batteries from major battery companies (LG, Panasonic, and Sanyo) Shimano gear systems, Quality braking systems and the latest frame materials and components. 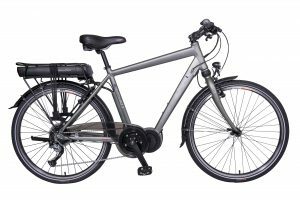 Resulting in an e-bike that is easy to use, reliable and fun to ride. 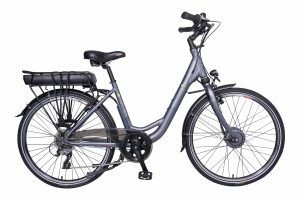 We are therefore confident our e-bikes are among the best available today.